The foliage of Photinia Pink Marble is extraordinary. 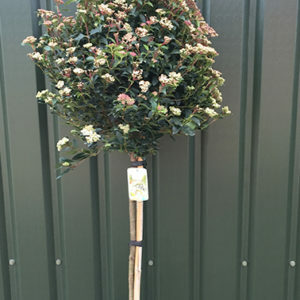 Displaying THREE colours, this Photinia has very special variegated foliage displaying green, cream, pink and young red shoots at the same time. There is no other Photinia like it, which is sure to make it a winner for those gardeners seeking something a little different from the regular Red Robin variety. 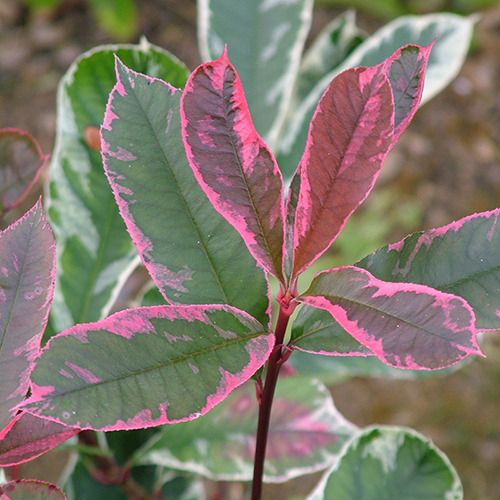 Evergreen Photinias are always very popular and this stunning one with stunning foliage will really brighten up the garden. Can be grown as a hedge but it isn’t as dense and so is better as a shrub to add a splash of colour. 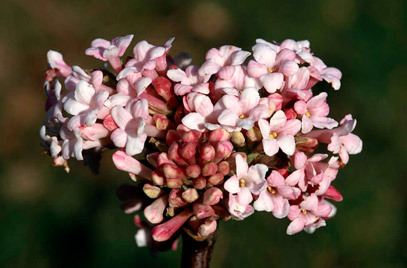 Tags: colourful shrub, evergreen shrub, Photinia, pink marble, pink shrub.